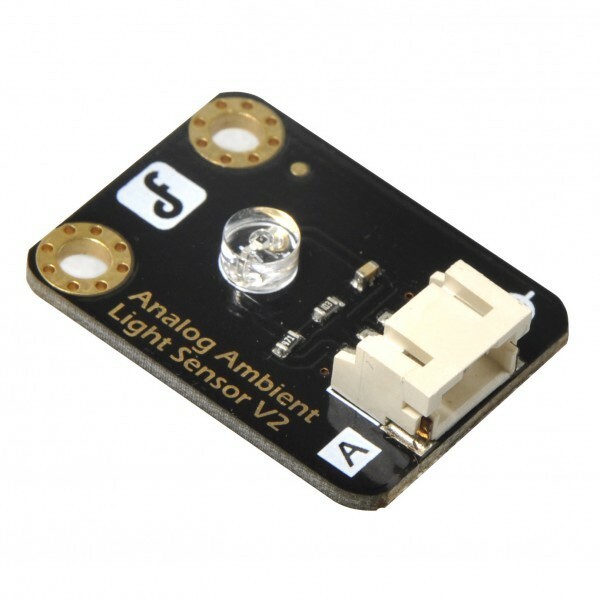 Notice: The new version of analog sensor port pin mapping has been changed. 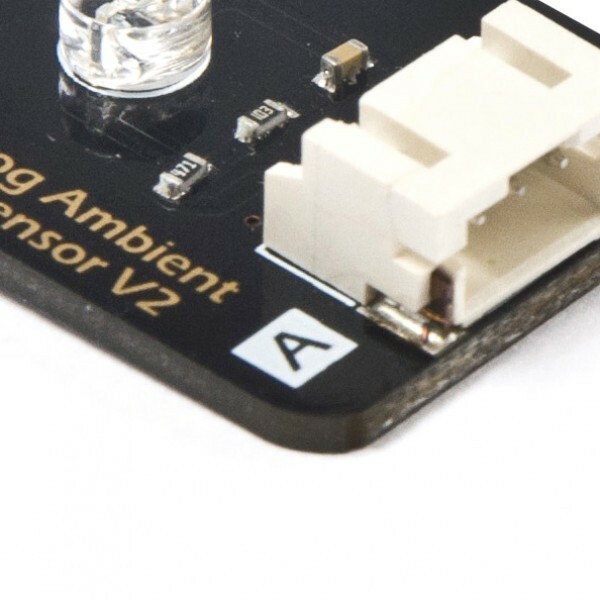 Please check;the tips for changing sensor cable pin mapping while using the I/O Expansion shield. 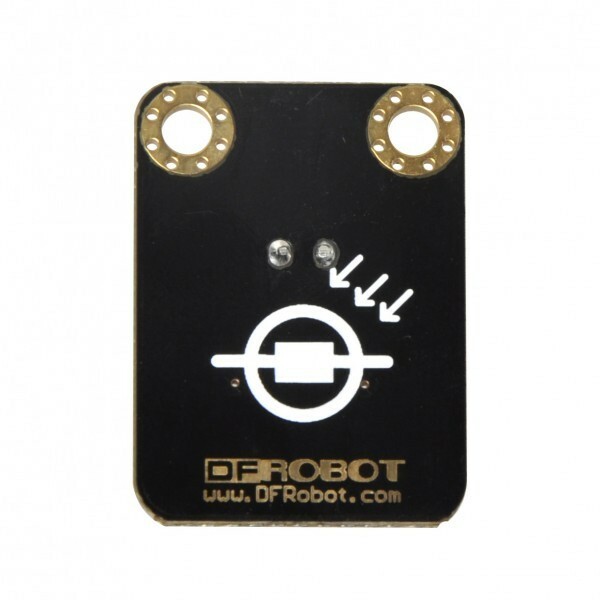 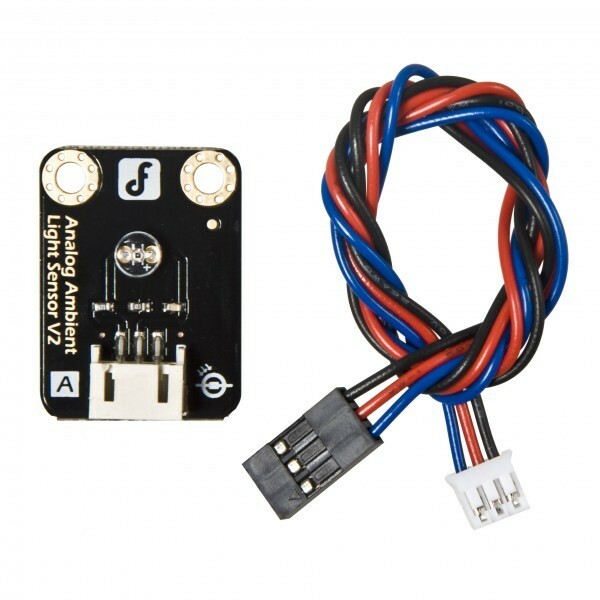 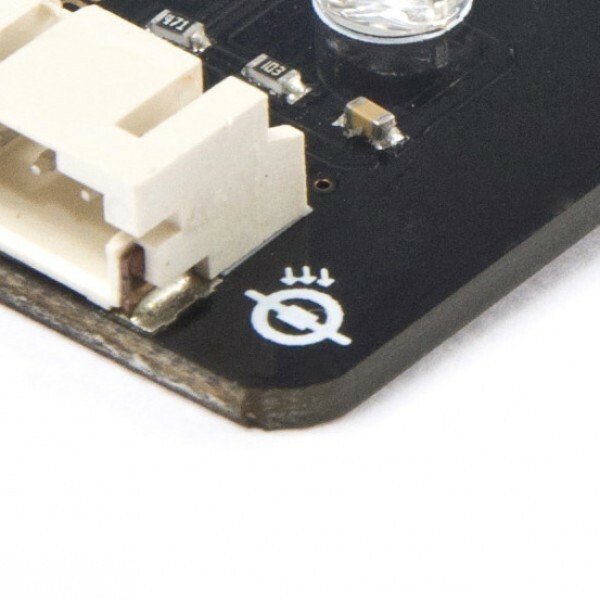 DFRobot will continue to update other sensors over time and apologizes for any inconvenience.